enrolados 2 Broken Dreams. IF U WANT TO KNOW WHAT THIS MIGHT BE LIKE LOOK IN COMMENTS. 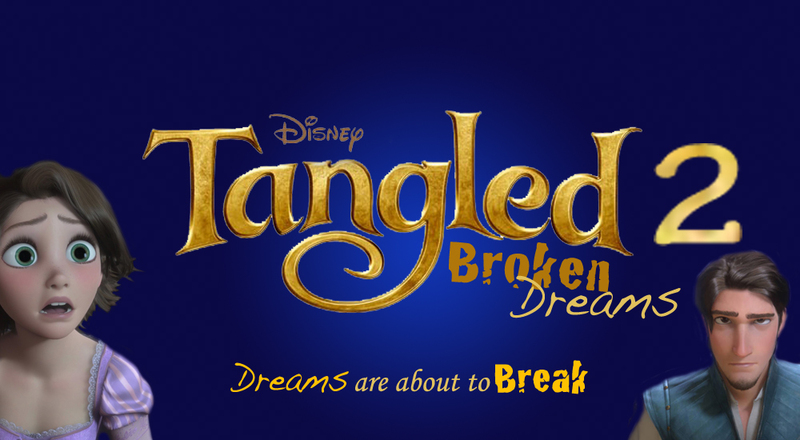 HD Wallpaper and background images in the enrolados club tagged: tangled rapunzel disney eugene fan made tangled 2. This enrolados photo contains retrato, headshot, close up, and closeup.